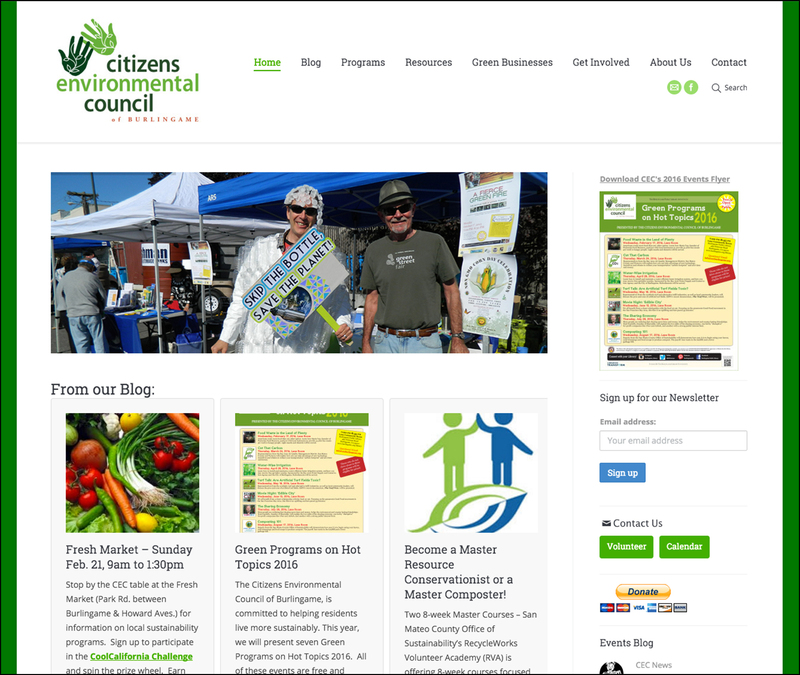 Citizens Environment Council had a data heavy site with very few images. The project involved finding a way to present a lot of information in an interesting way. 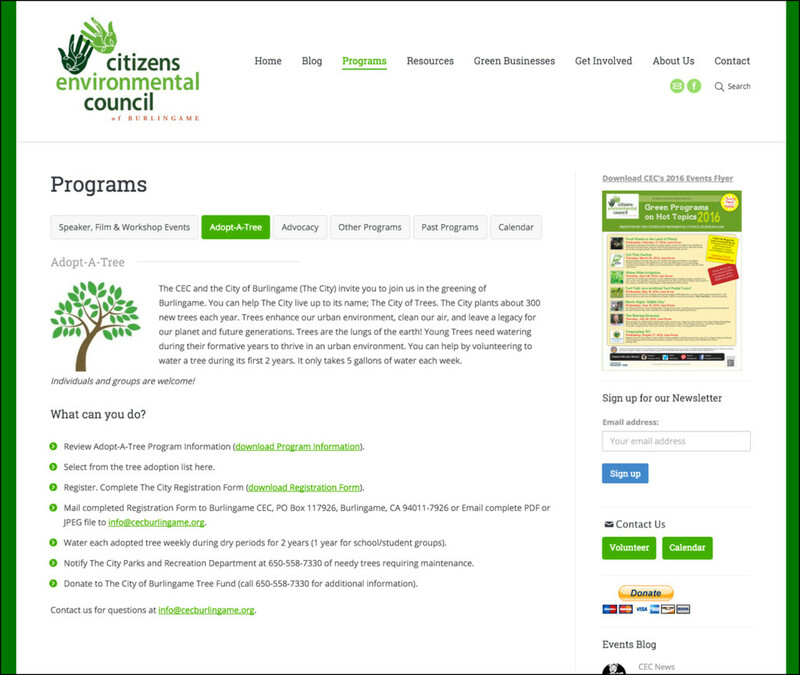 We used tabbed sections on pages to make the information more accessible, and included images to help break up the content. Adding the blog feed to the homepage has helped to keep the site looking fresh and updated.